Dec 8, 2017 | Welcome to Little Gull Marina! Well, another month has come and gone and we’ve moved from summer & fall wind-down to winter start-ups! The boats are away but we are in yard clean-up mode and getting the winter toys ready. We hope everyone has had a good fall and you’re all set for the forecasted “Classic Canadian Winter”…. what does that even mean anymore? We are sure hoping it means a season full of winter activities and enjoyment. If Mother Nature delivers, we will be sure to have your toys ready to go. 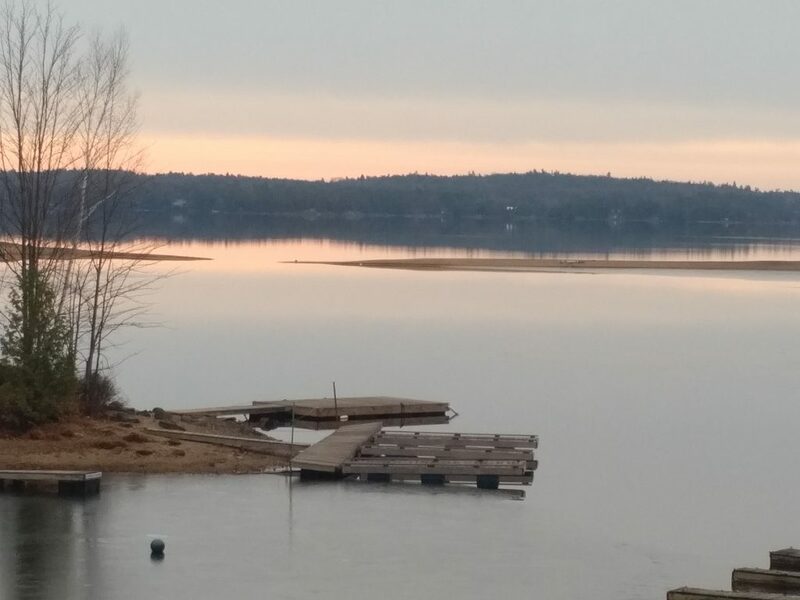 The water is still open but bays have been freezing over some nights. This winter, we are open Monday-Saturday from 9am-4pm, and as usual will open on Sundays as well once the trails are officially open. For the Holidays this year, we are closing from Dec. 16th-Jan 1st, re-opening on the 2nd. Have fun getting ready for the holidays over the next couple weeks, and good luck to those college/university students out there trying to survive exams!